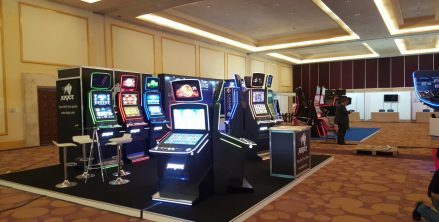 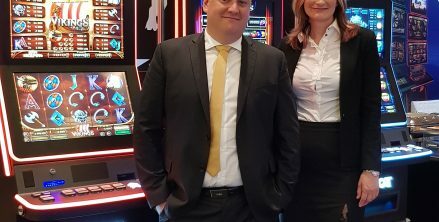 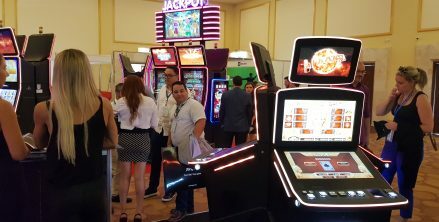 The CARIBBEAN GAMING SHOW & SUMMIT 2018 took place in Mexico from 26 to 27 April 2018. 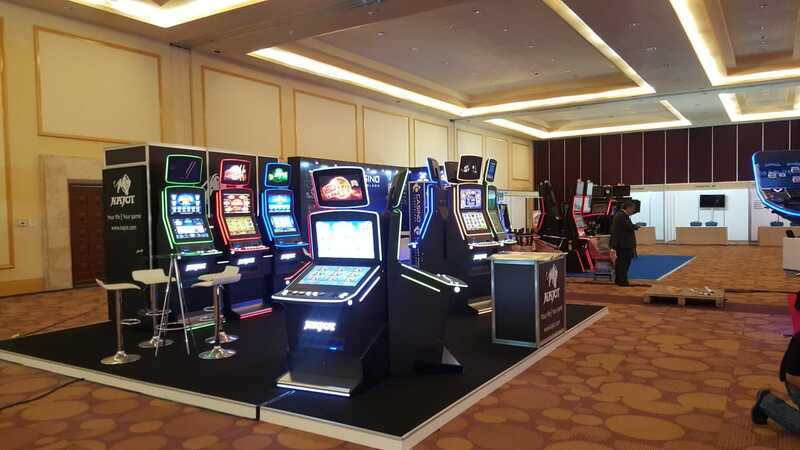 We introduced our new products for 2018 and presented our product vision. 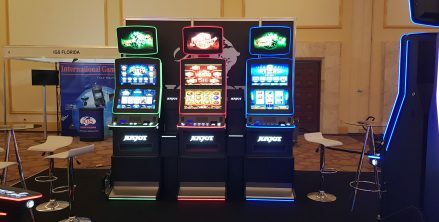 Sunny Mexico provided a beautiful setting for our innovated KAJOT NEO 27 gaming machine (slant top). 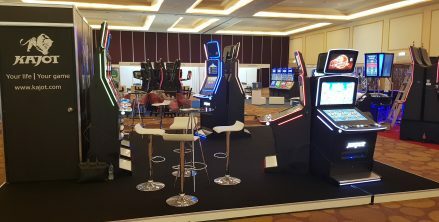 The presentation also included the brand new GREEN PLANET gaming platform with VIKINGS, our flagship game, and, of course, new game demos for the existing RED PLANET, BLACK PLANET and BLUE PLANET gaming platforms. 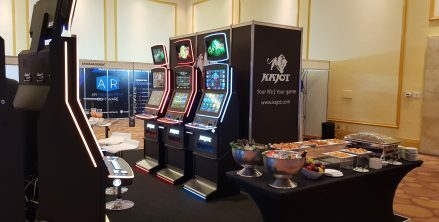 There were also presentations of games designed for online casinos as part of the KAJOTgames project. 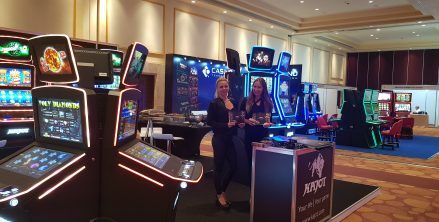 We believe that the show was more than successful, bringing us many contacts and new business opportunities for the future.